Another family of food-loving amateur chefs have cooked their way into the semi-final of The Big Family Cooking Showdown. The BBC 2 contest saw the Gangotra sisters from Birmingham present a mouth-watering array of dishes to the judges on Thursday night, inspired by their Indian heritage. Their efforts, which included flavour-packed offerings of lamb curry, aloo baingan and a traditional suji ka halwa, saw them beat the Massaccesis family to the next round. But the mother, father and and daughter team from Wiltshire still impressed judges Rosemary Shrager and Giorgio Locatelli with their Italian pasta dish and sumptuous chocolate and coffee tart. They also treated those watching, including presenters Zoe Ball and Nadiya Hussain, with an impressive ad-hoc operatic performance. 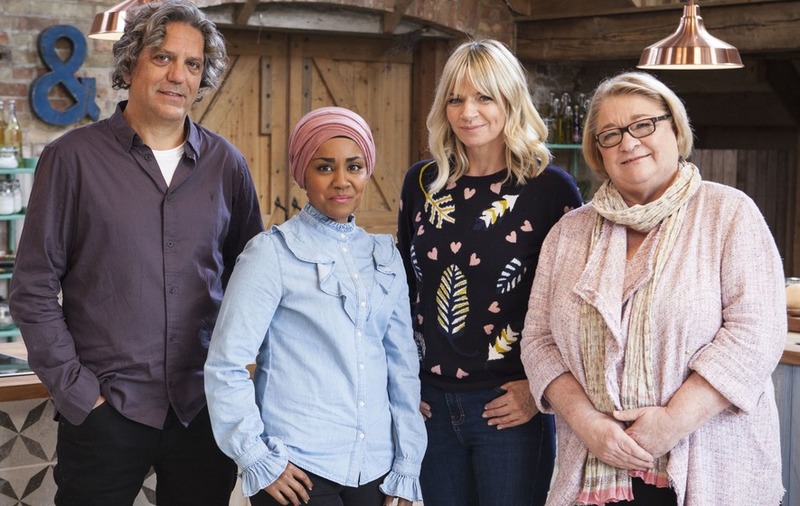 The cooking tournament will continue at 8pm on BBC 2 next Thursday, when the Ayoubi family from Essex go head-to-head with the Herberts from Gloucestershire.